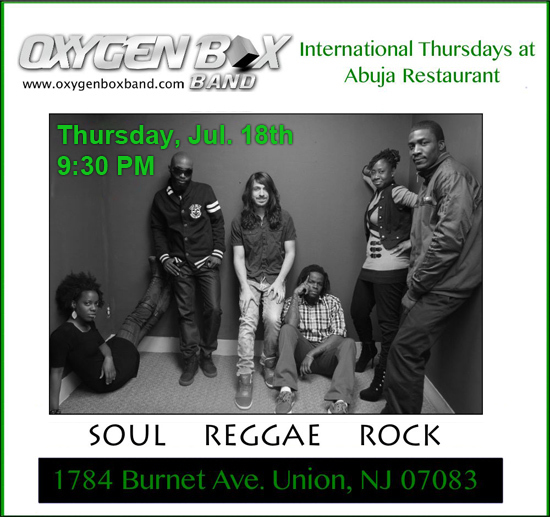 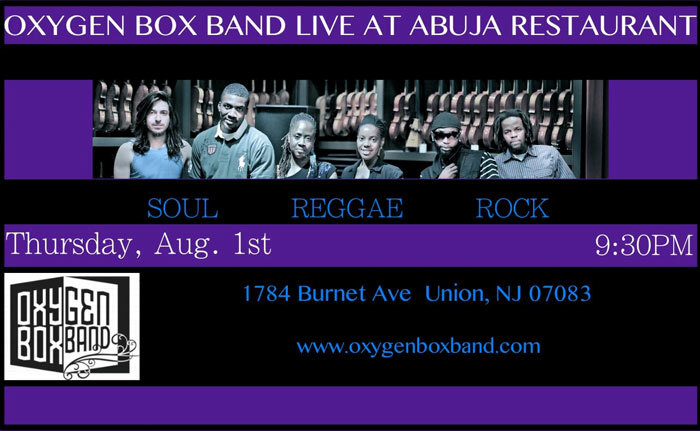 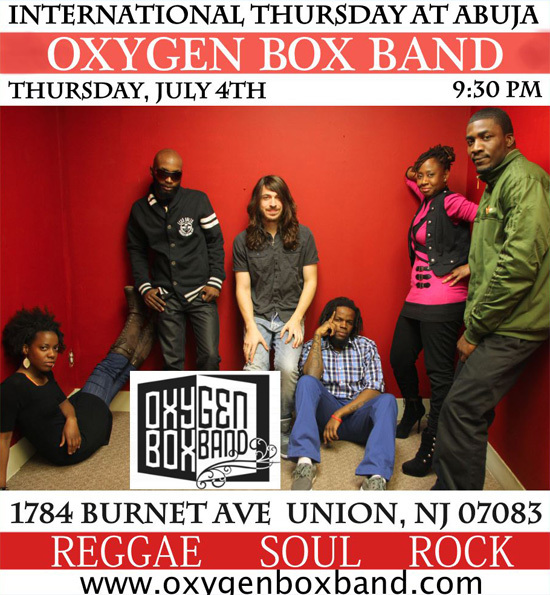 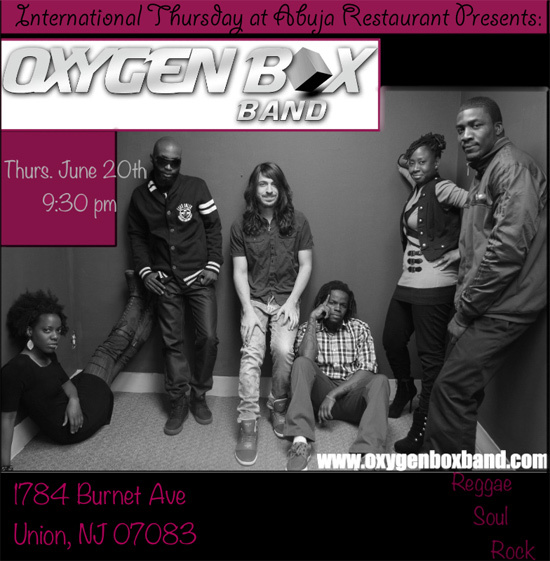 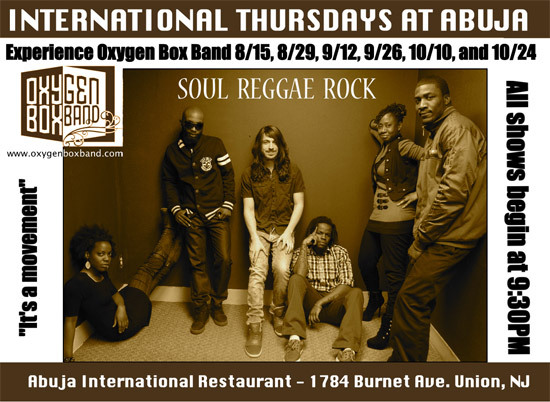 Oxygen Box Band Live at Abuja International on Thursday August 1st, 2013 at 9:30 PM, Events and Announcements at Abuja International Restaurant. 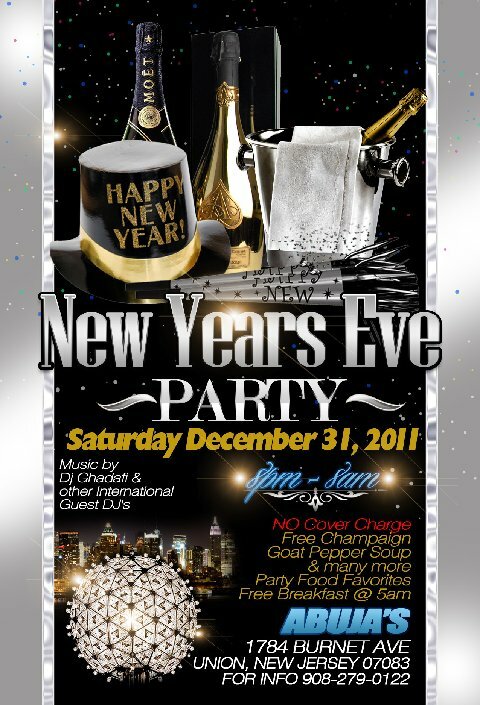 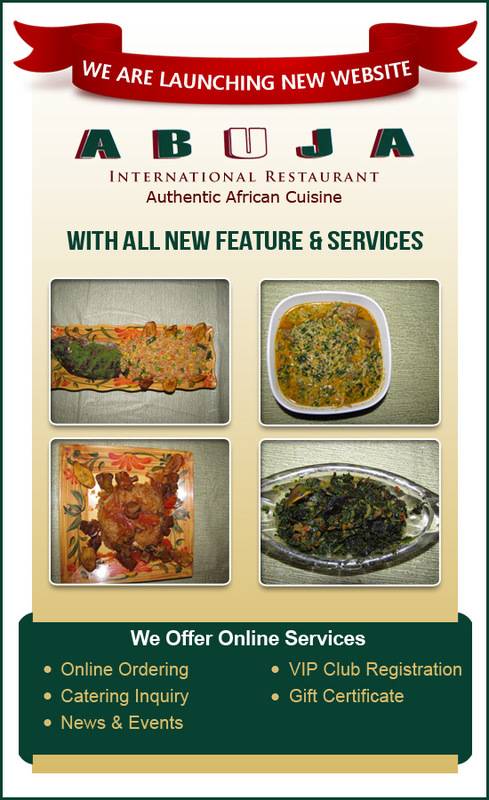 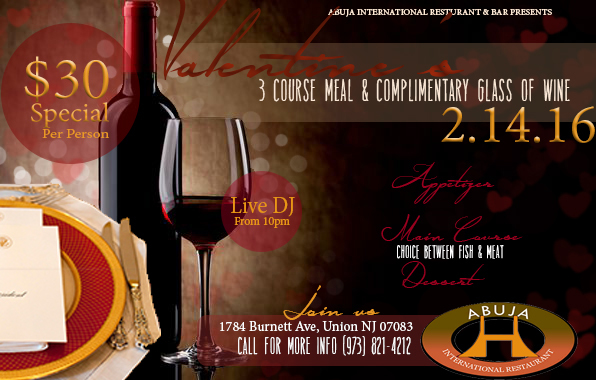 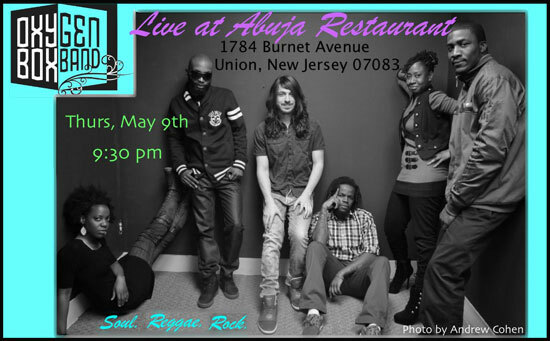 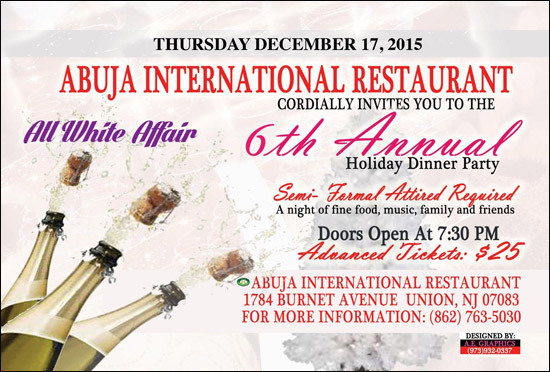 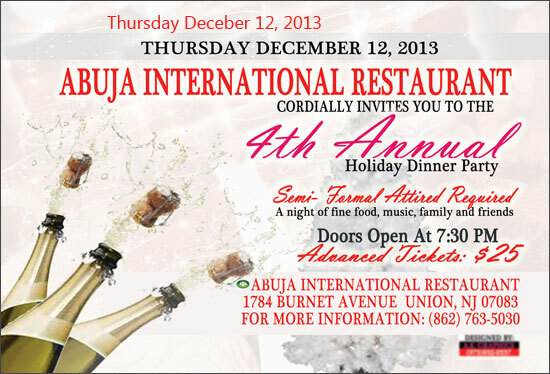 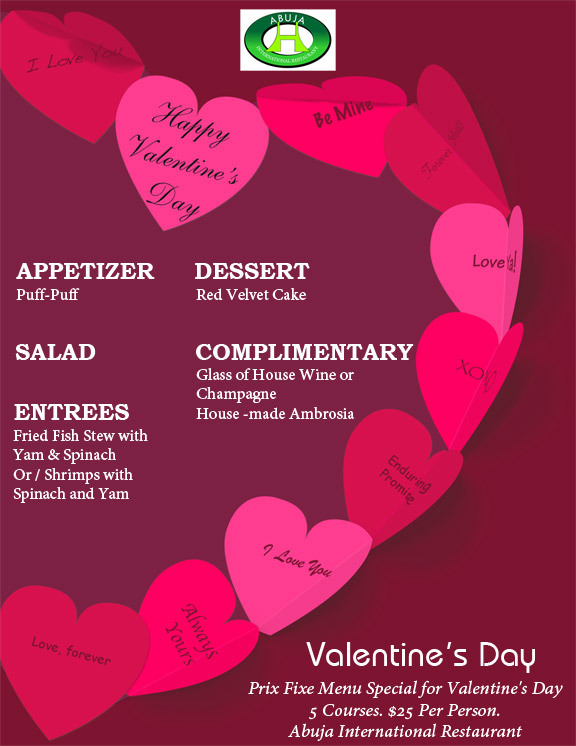 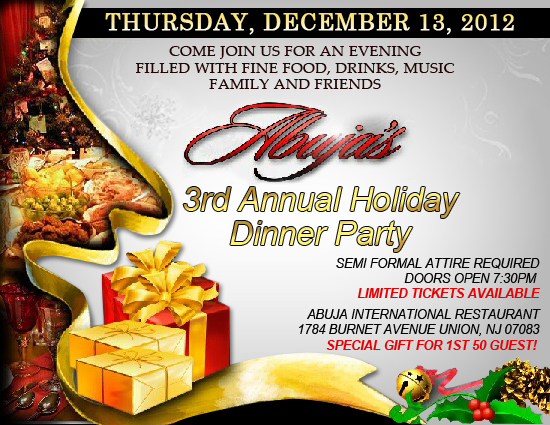 Abuja International Restaurant serves Caribbean african cuisine, Caribbean african Restaurant Union, Abuja International Restaurant Burnet Avenue Union, NJ, online ordering and delivery & catering Union NJ. 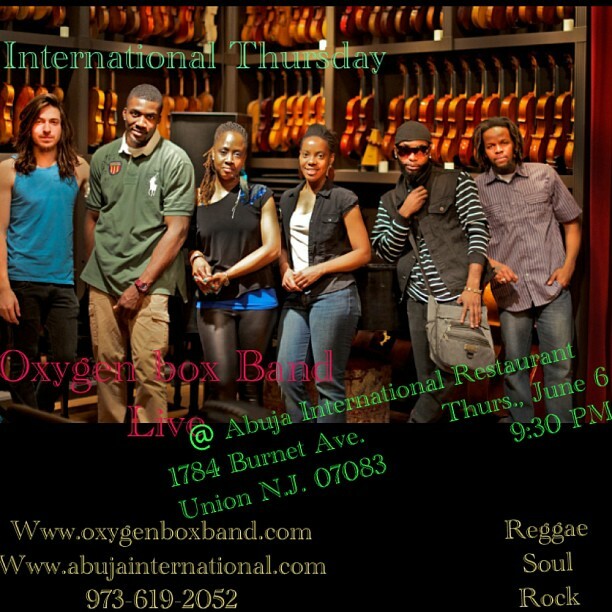 Enjoy Live Music at Abuja Restaurant on Thursday, 6th June 2013 at 9:30 PM. 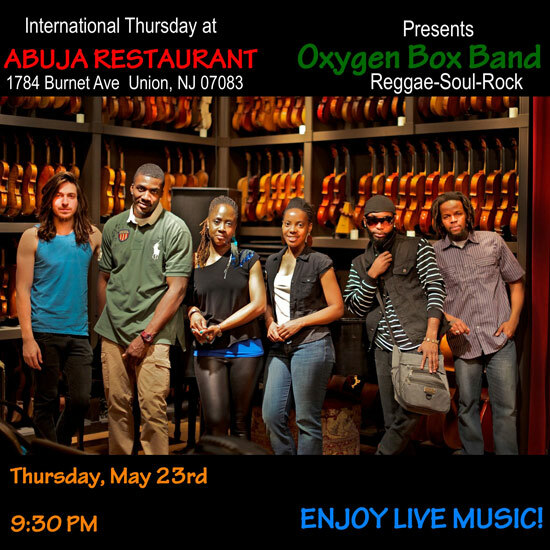 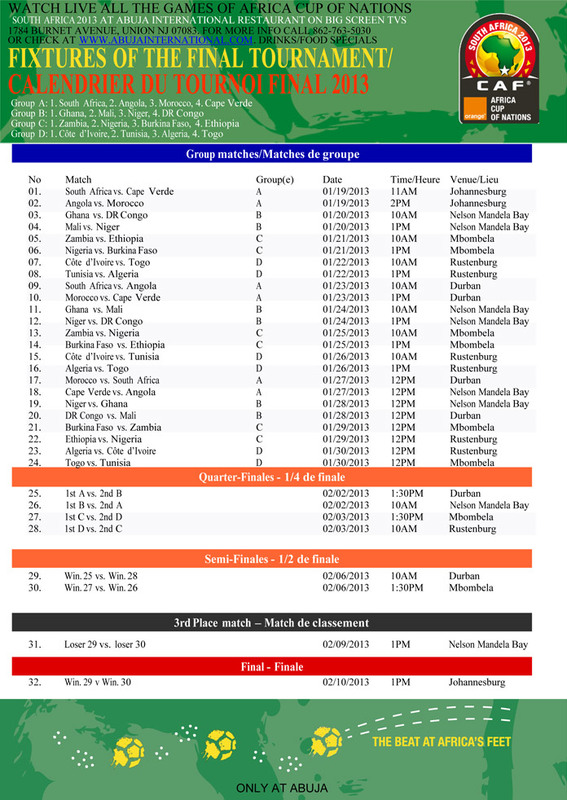 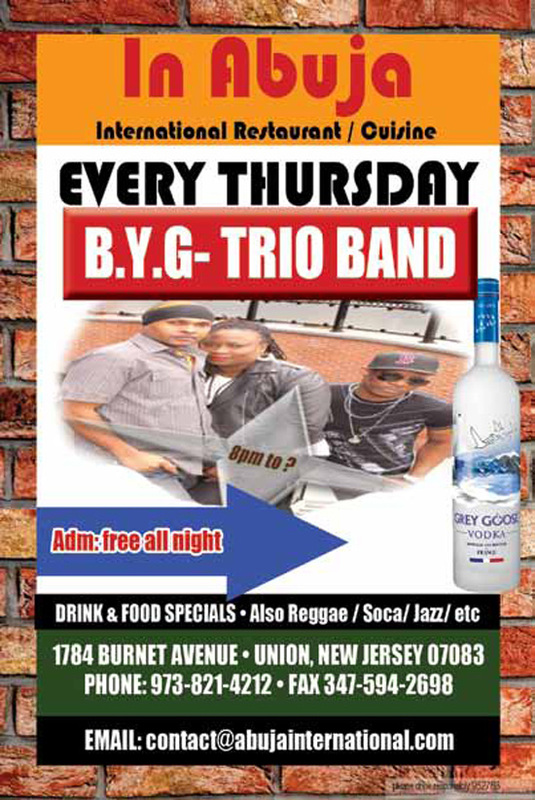 "Enjoy Live Music on International Thursday 23rd May 2013 at Abuja Restaurant "